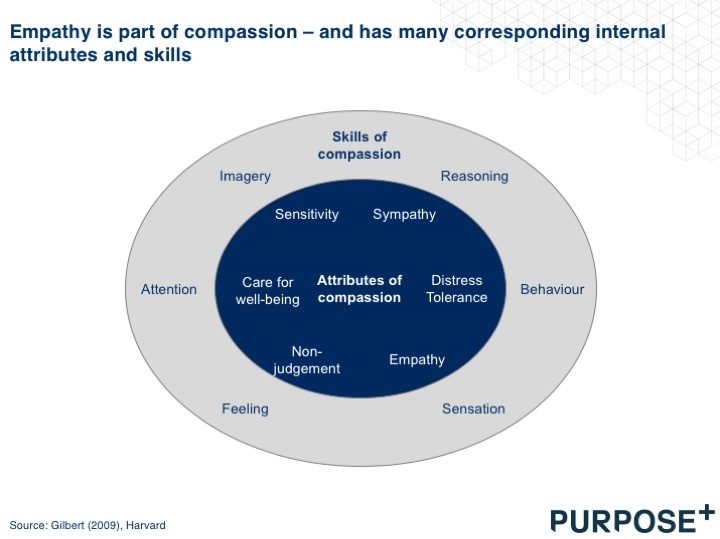 Empathy is arguably one the most essential elements to building organisations suitable for human flourishing. 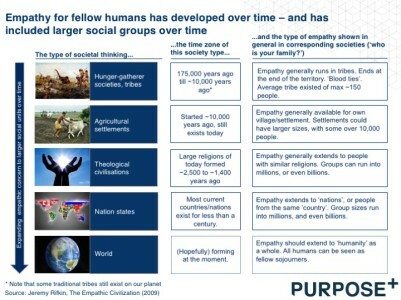 Empathy – described in short as the capacity to understand and feel what another human being is experiencing – is not only the fundamental social glue on which our societies and organisations are built, but, according to Harvard’s top biologist Edward Wilson, has been the main success factor for our species that brought us to where we are today. Yes, we have become smart(er) over time as well, but it is our collaborative and empathic nature that has been most important for our species’ success. As Jeremy Rifkin would put it: ‘to empathise is to civilise, and to civilise is to empathise’. We are, in short, the ‘Homo Empathicus’. In this article we will argue that (the cultivation of) empathy needs much more attention in organisations. Let’s start with a bit of history. Beautiful stories abound on our human capacity for empathy, with a most touching one found in the Christmas Truce in WWI. On December 24th, 1914, in the fifth month of WWI, millions of soldiers were bedded down in trenches, often just thirty to fifty yards from each other. 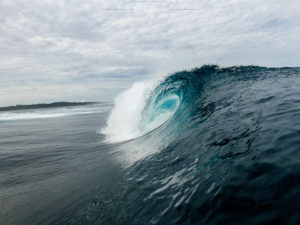 The conditions were hellish; a combination of bitter cold, waterlogged trenches, rats and dead bodies of their colleagues that had already perished. The men were told to sleep upright, in order not to fall down in the mud that was likely to freeze, or sicken, them. As the evening began, the German soldiers suddenly began lighting candles on many of the small Christmas trees that had been sent to them by their families. Soon after, they started singing Christmas songs. 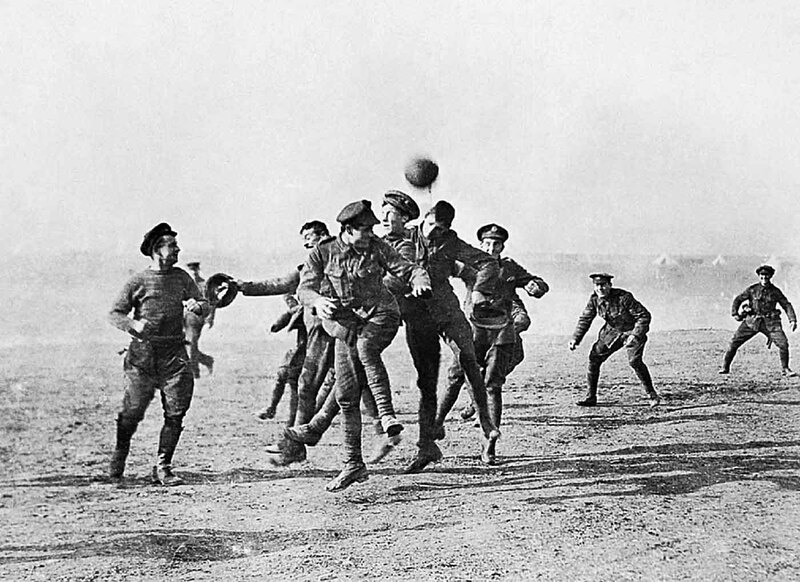 When they finished, the English soldiers responded with applause, and started singing their own songs, for which the Germans applauded. Soon after, thousands of soldiers poured from their trenches, shook hands, exchanged cigarettes, and told each other stories of their homes and families. Some even played soccer matches (see picture). The estimates are that as many as 100,000 soldiers talked quietly with one another till morning. This memorable episode of empathy (called the ‘victory of kindness’ by some) ended as abruptly as it begun. Sadly we all know what followed: one of the most brutal wars of human history, with ~8,5 million military deaths alone. So what is empathy exactly? Empathy comes in many forms, and although it seems to be hardwired in our primate brains, it needs cultivating to develop fully. 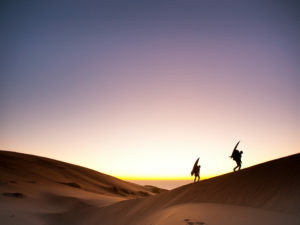 First of all, it is clear that personal development, especially the development of a clear self concept, is necessary to understand ‘self’ and ‘others’. In his amazing (and funny) research, our Dutch colleague Frans de Waal has found multiple levels of empathy, based on self-development of individual primates. He found that primates (chimpansees in this case), can start feeling empathy just by exhibiting similar movements. However, deeper empathy comes only when individuals engage in ‘true imitation, or emulation’ of someone else’s situation; which allows them to take the other parties’ perspective. This skills seems to require higher cognitive functions, and is currently attributed only to a few species (elephants, dolphins, and possibly dogs). 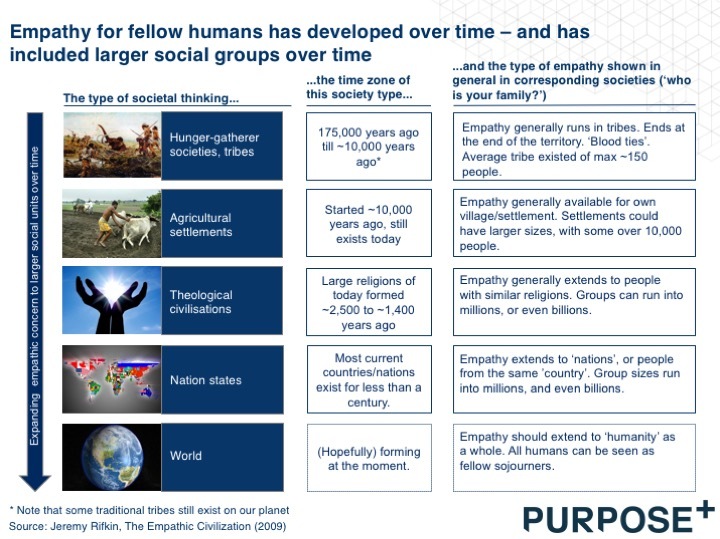 Secondly, it can be argued (Jeremy Rifkin) that empathy is part of our collective consciousness, and therefore develops in stages for all humans over time (see first slide below). Finally, empathy can be seen as a human skill that can be developed through the training of sub-skills, as Harvard’s Daniel Gilbert has shown in his research (second slide below). In that, it’s very close to concepts like compassion and EQ. For organisations, the implications are clear: embed empathy-related elements in the cultural rituals, talent development programmes, leadership/talent selection criteria, and leadership development. 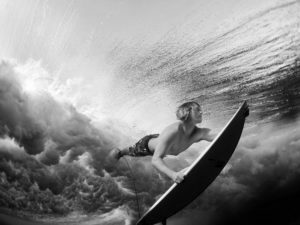 The reasons are twofold: internal alignment and external effectiveness. 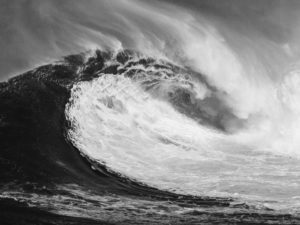 As Daniel Goleman has already convincingly argued that EQ can matter more than IQ for leaders, most companies know that their internal health and well-being relates strongly to their leaders being empathic. People join companies, but leave managers. The external reasons to embrace empathy have to do with customer centricity (a central element in most strategies we see today). 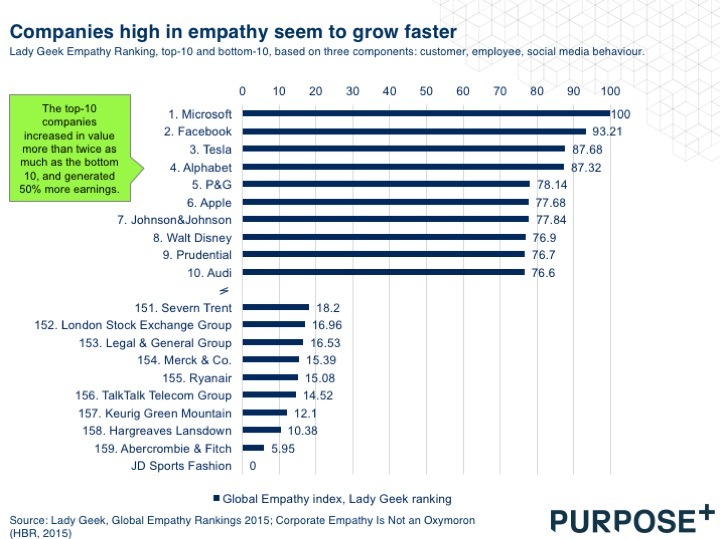 The Empathy Global Index that was recently published by Lady Geek (a London-based company with a mission to embed empathy in organisations) shows that companies high in empathy grow faster (first slide below). This insight has already prompted car makers like Ford, and IT enterprises like Google, to experiment with methods that can enhance their understanding of their clients (second slide below). 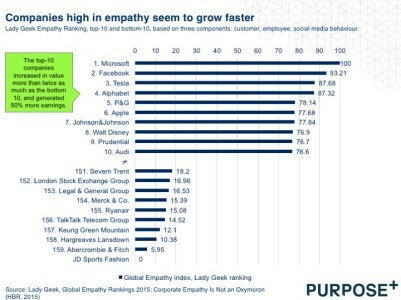 Some IT companies, like Schuberg Philis, have even structurally embedded empathic conversations in their way of working, and have done so very successfully (their Harvard Business Case can be downloaded here). To summarise our story: empathy is how we became successful as a species, and it will be a large part of how we will continue to be successful in the future. We have a remarkable history when it comes to empathy, and the beautiful stories about it are worth telling. Companies have so far failed to embed empathic practices on the right levels – we feel this is partly due to lacking knowledge on the ‘how’, and partly due to older belief systems (shareholder value first) that are crumbling as we speak in management layers – but could reap the benefits if they do. 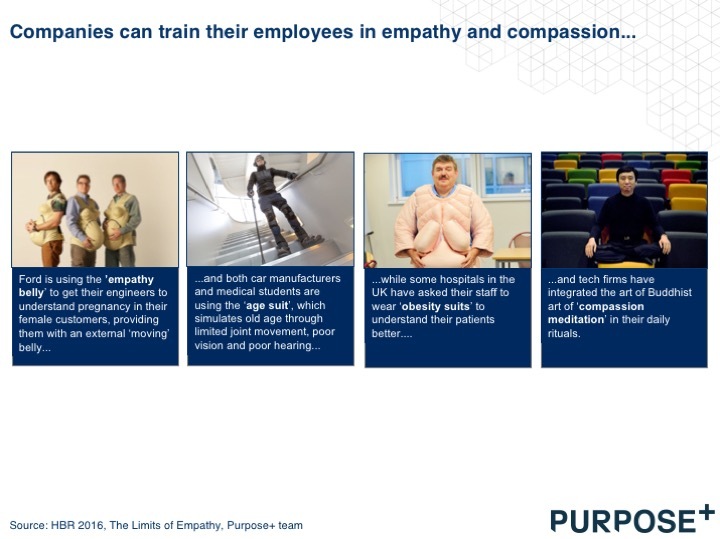 On their way to delivering value, both for their employees internally and for their customers externally, empathy will be critical. 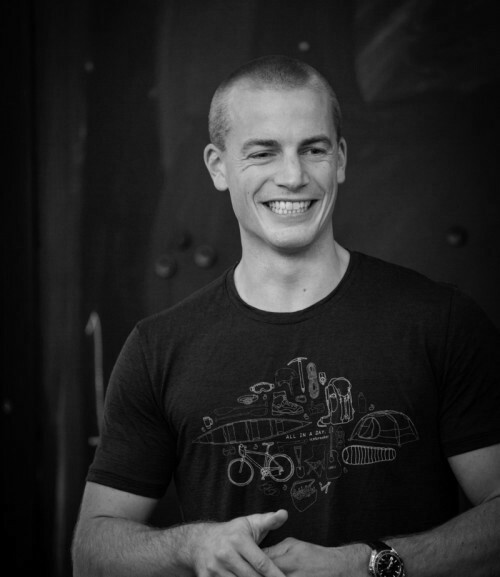 Rens ter Weijde is a partner in Purpose+.